Audiobook Month continues in the US as the UK’s #LoveAudio week kicks in. In both markets, research shows audio formats are popular with many men. 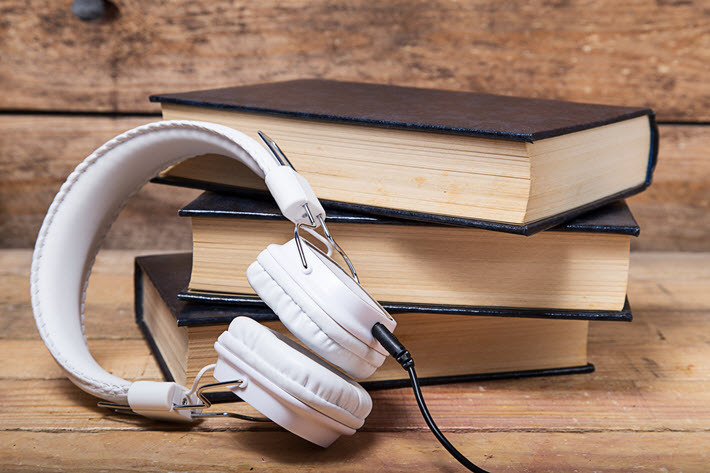 On the heels of the US-based Audio Publishers Association’s (APA) strongly upbeat report on 2016’s audiobook sales growth, the UK’s Publishers Association (PA) is opening a week’s campaign to promote the format. Hashtagged #LoveAudio, the social-media effort reflects, says PA chief Stephen Lotinga, “the fact that one in 10 people are now listening to audiobooks,” one of several data points derived from the release of Nielsen’s UK Books & Consumers survey. “The number buying and/or listening via downloading and/or streaming was 12 percent higher in 2016 than 2014. In the American survey, the APA’s results indicate that among “frequent listeners” of audiobooks–meaning listening to at least four audiobooks per year–men actually surpass women for listenership, 56 to 44 percent. Of course, one of the most intriguing elements of the recent US survey from the APA was an indication that while 78 percent of respondents agreed on the importance of being able to multitask while listening, some 56 said they normally do nothing else when listening to audiobooks: they just listen. In another comment, this one from Little, Brown audio publisher Sarah Shrubb—who also chairs the PA’s audio publishers group–is quoted on the potential for more growth. “The audiobook sector has seen high double-digit growth every year for the past few years, fuelled by ubiquitous smart phones and tablets. “Apps to buy and listen to audiobooks are available for all these devices, and they sit on the screen alongside apps for podcasts, music, movies and TV; it’s as easy to tap and listen to, say, a Harry Potter audiobook as it is to tap and watch a Harry Potter film or read a Harry Potter ebook. “Retailers such as Audible have reached out brilliantly to this audience-in-waiting, creating awareness of audiobooks, and making buying and listening into an easy, seamless process. Publishers have risen to the challenge of this growing market by recording more and more of the books they publish, and producing fantastic audio editions with massively talented narrators, such as Juliet Stevenson, Benedict Cumberbatch, and Stephen Fry. 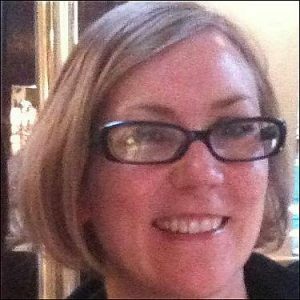 The #LoveAudio campaign, running to Sunday (June 25) in the UK will comprise “behind the scenes videos of audiobook production; clips of authors talking about the power of audio as well as samples; and promotions designed to get more people engaged with the medium,” according to the PA’s press materials. Featured authors and narrators are to include David Mitchell, Miranda Hart, Laura Barnett, Daniel Weyman, Mark Billingham and Mark Meadows. Publishers are expected to use the #loveaudio hashtag in association with the week’s campaign. In the States, the APA’s audiobook month promotions include a blog tour and giveaway schedule. More information on that is here.